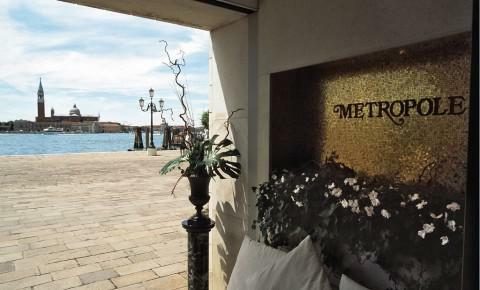 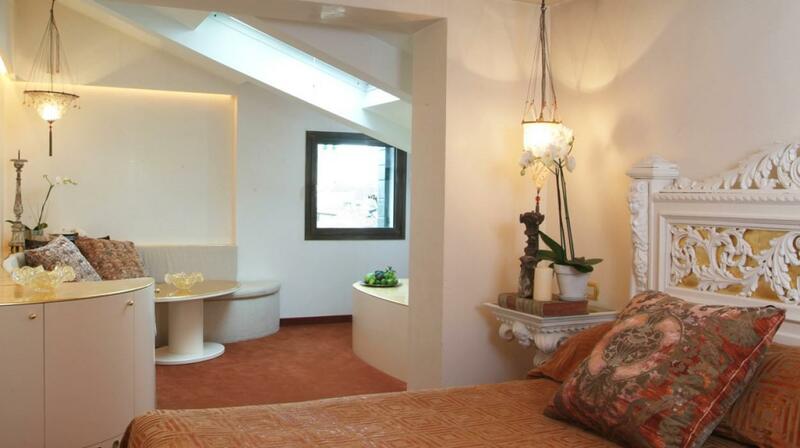 The Metropole Hotel is situated at few steps from Piazza San Marco, in an ideal position, right opposite the island of San Giorgio with a wonderful view over the lagoon. 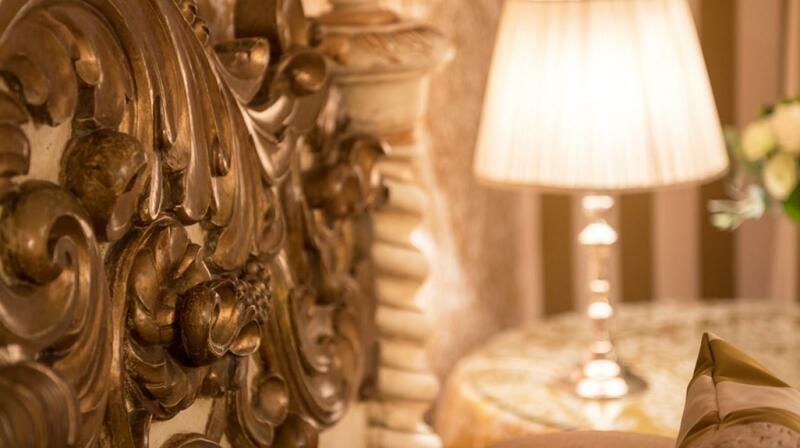 This beautiful boutique hotel creates a unique atmosphere, enhanced by luxurious details such as antique furniture and outstanding collections of antiques on display in the property's gallery. 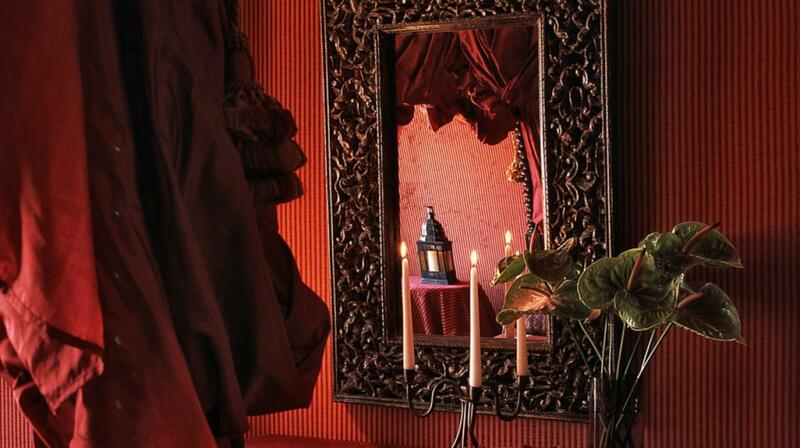 The charm and elegance of the rooms and the Suites reflect the unique and authentic charm with oriental influences which creates environments full of personality and comfort. 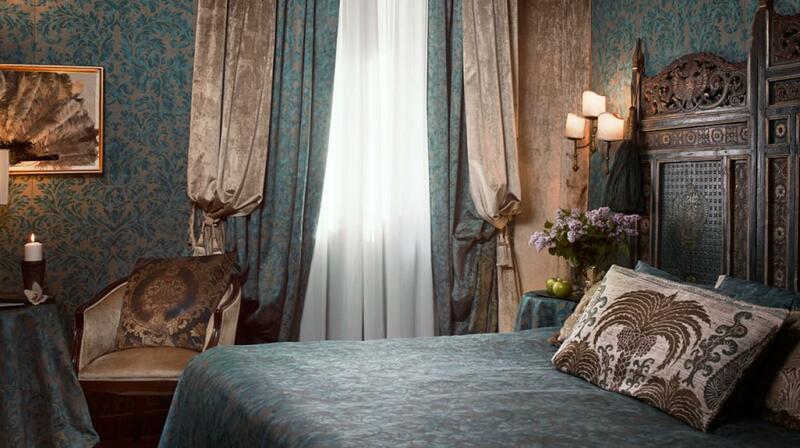 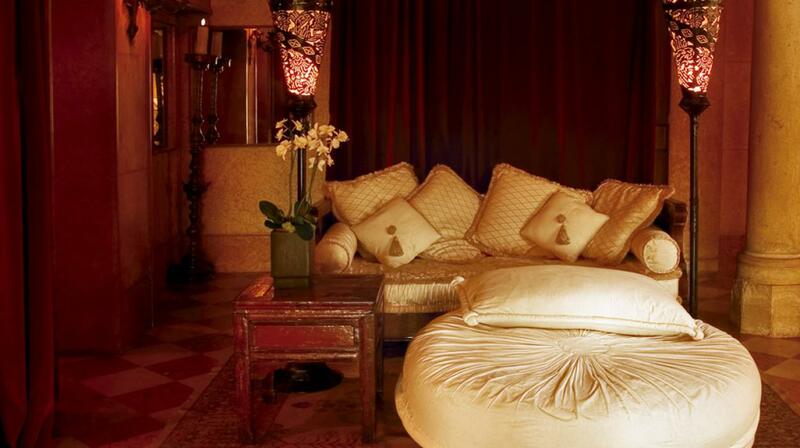 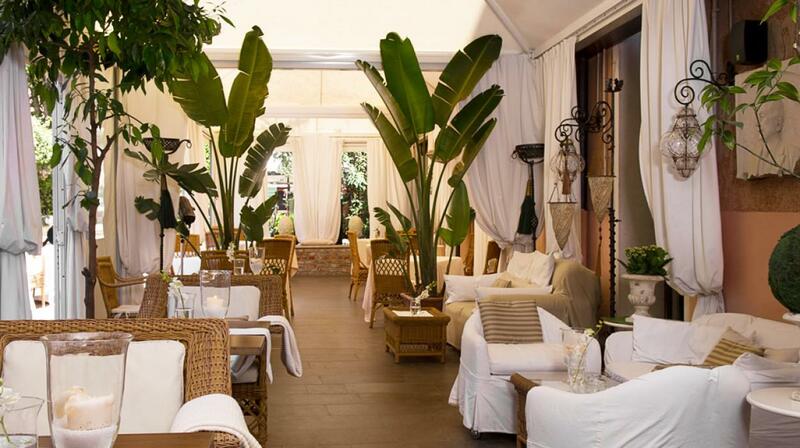 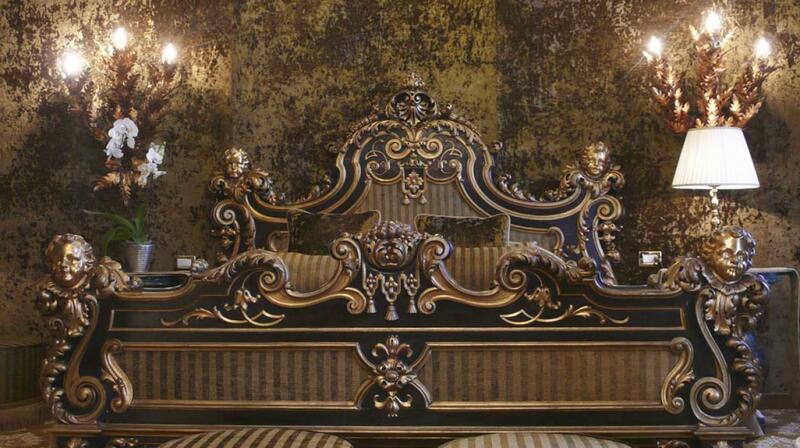 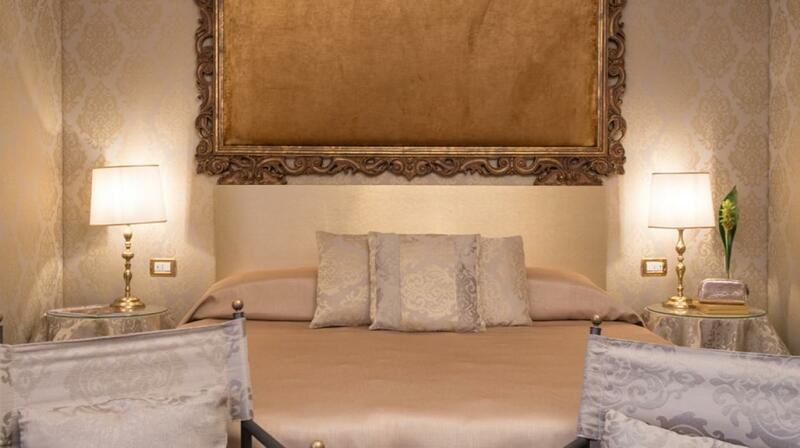 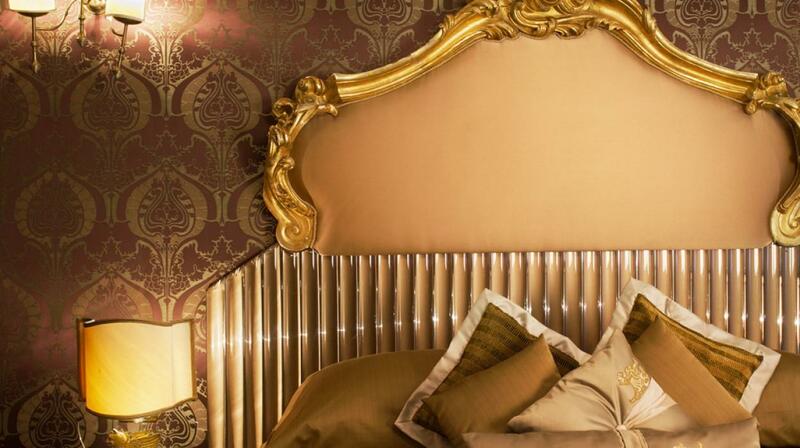 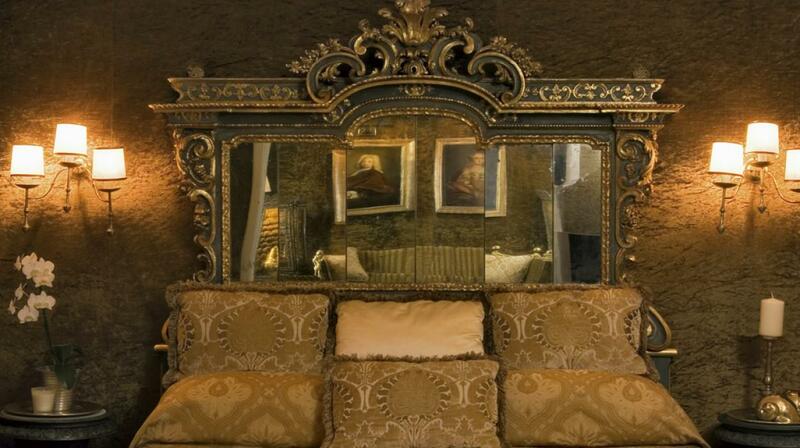 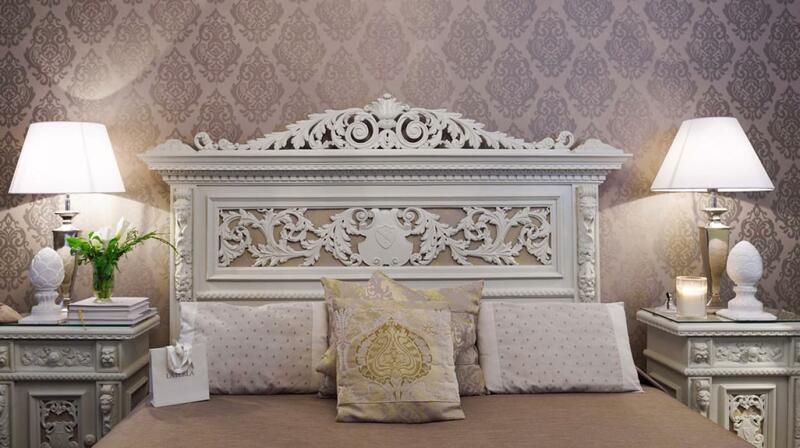 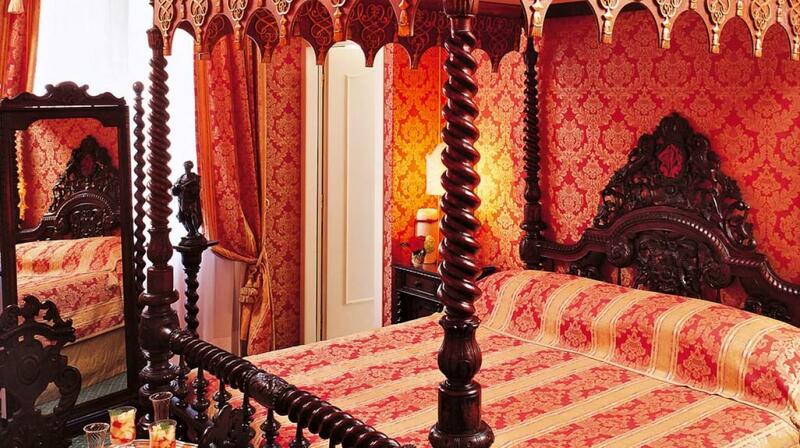 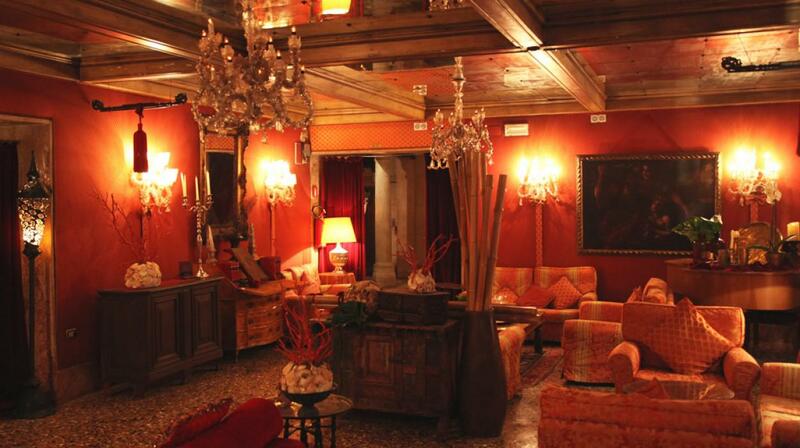 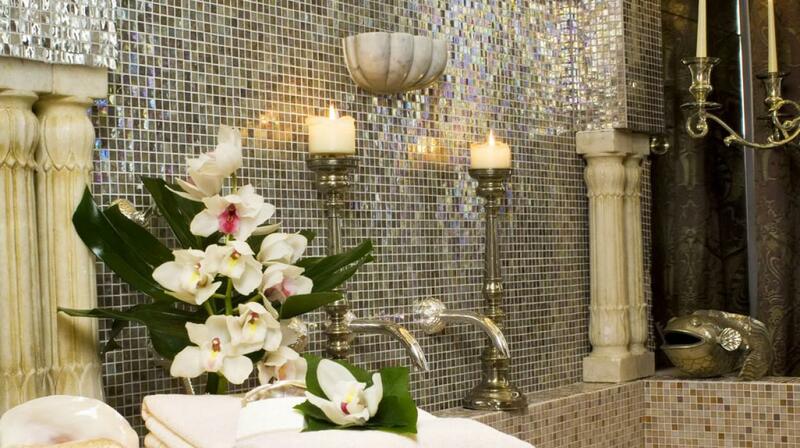 The furnishings are all original, including antique four poster beds and rare decò furniture. 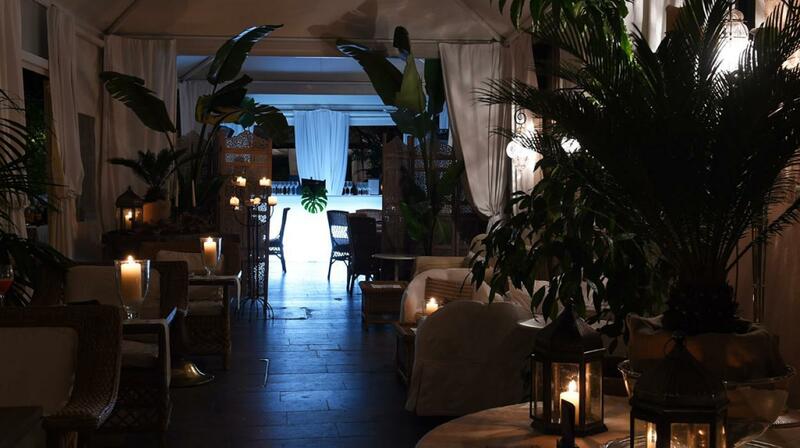 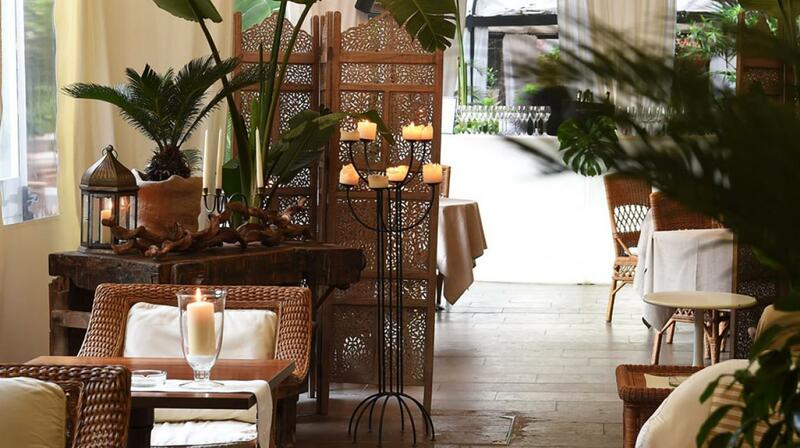 The beautiful citrus garden with exotic palm trees and its well dating from the sixteenth century, is the ideal place for an elegant dinner by candlelight or for guests relaxation. 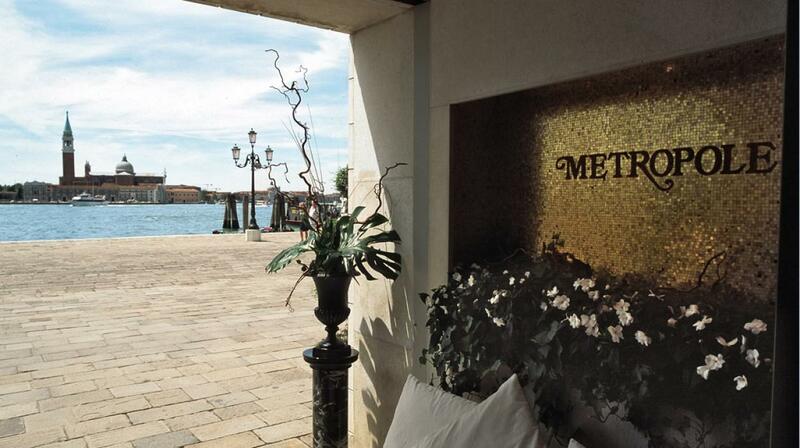 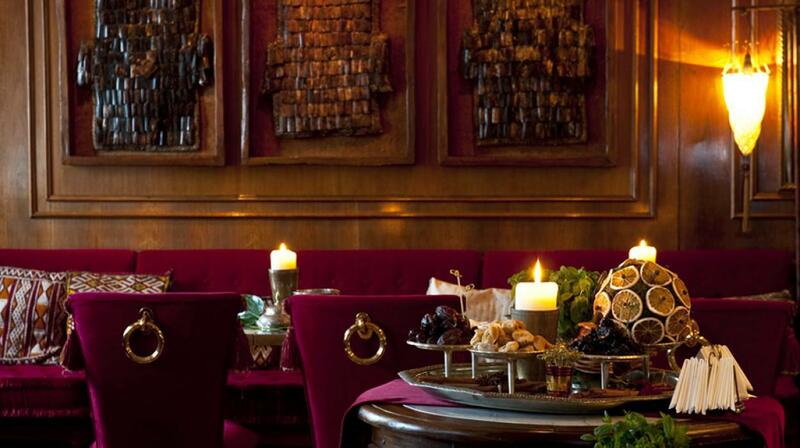 The "Met Restaurant" with its new "Tracontemporary" cuisine is an experience not to be missed. 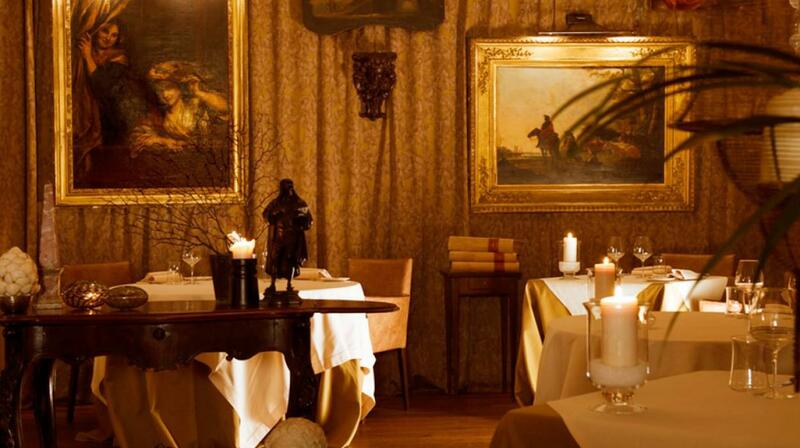 The name derives from the union of two philosophies: the tradition of the Venetian and Italian recipes which get elaborated and reinterpreted creatively. 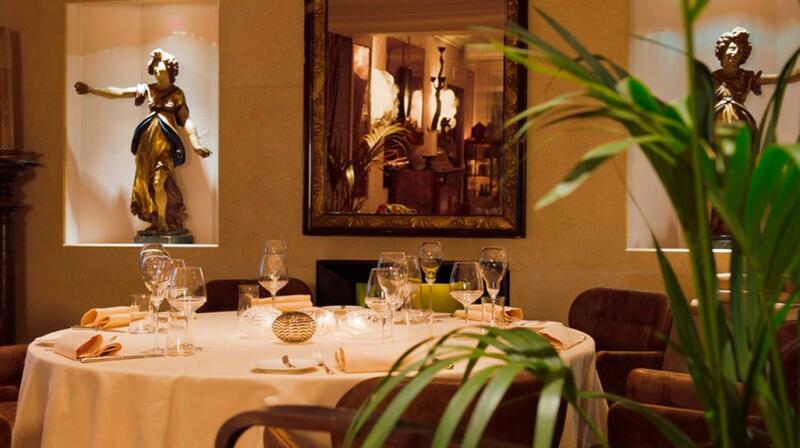 This new cuisine enhances the ability of the chef to propose recipes that have made the history of Italian cooking but interpreted in a contemporary way.